So these past couple months have been crazy to say the least, but this past week Brandon got the most overwhelming feeling that he needed to go back to school. Yes school! We felt like this was our answer to our prayers! Since he was laid off back in November we have been searching and praying for what to do and what job to take. This was actually a huge relief to know the direction that we need to go, especailly for Brandon. We went down to BYU middle of last week and he met with the admissions office and they will accept him back...yeah! :) He is so happy with the decision and frankly so am I. It will help with his career path change and help change our future for the better. He is first finishing up his undergraduate degree in Business Management, and then doing to do the MBA program at the Marriott School. I am very excited for him - I know he will do great at school because, lets face it, he has a huge dome with lots of brains. (inside joke for Jordan) So our plan is to move down to the Provo area, I am hoping not in Provo, more like American Fork/Spanish Fork I don't know somewhere family oriented for me and the kiddos to adjust better. I already know it will be hard being away from my family but I know it's what we need to do for our future. We are so grateful for this direction we are going and for how the Lord answers prayers. Oh my goodness! That is a huge change but I think it is a good move for you guys. We'll miss you here, but I'm sure you're glad to have a direction to move in. I am so happy for you guys...but so so sad for us. :( I know this will be a great move for you guys....it is just so bittersweet to see our great friends leaving...what are we gonna do without you?? Yeah! We live in Utah County! We live in Saratoga Springs, which is near Lehi/American Fork, right on the lake. When are you moving? Let me know if there is any way I can help. Maybe our little kids could play, us too. 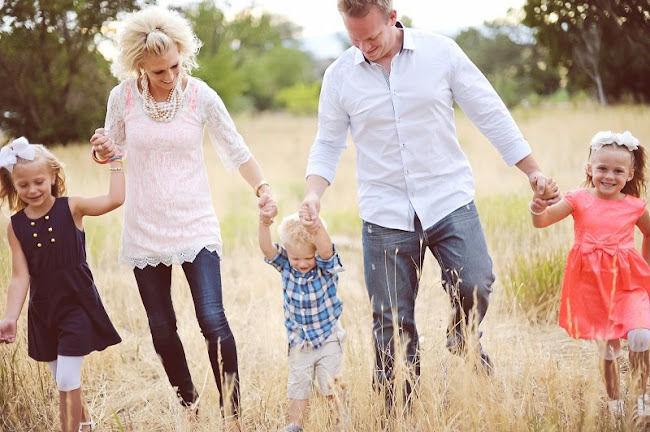 It will be such a great change for you guys, there is so much to do around provo and tons of young families...you will love it there! Sadly, we will prob hang out with you the same amount as we have since we've moved to idaho lol PLEASE call us to help you move or ANYTHING! Congrats! and good luck on the new adventure!! Wow! How exciting! Justin is just about done with his Business Management degree-2 more classes!!! But he did it at University of Phoenix online, And then he is hoping to start his MBA within the next year. It's hard having them gone so much, especially with working over full time with it too, but you just have to keep telling yourself that it's worth it, and it will end! I'm excited for you guys. You should definitely look in Springfield too. It's a quick trip to the Y, has cheap housing, is far enough away that it's not studentville, and it's family oriented. Anyway, you guys will do great and I'm sure you'll love it down there. Good luck!